The machine guarding system that blends function, flexibility and cost-friendliness. 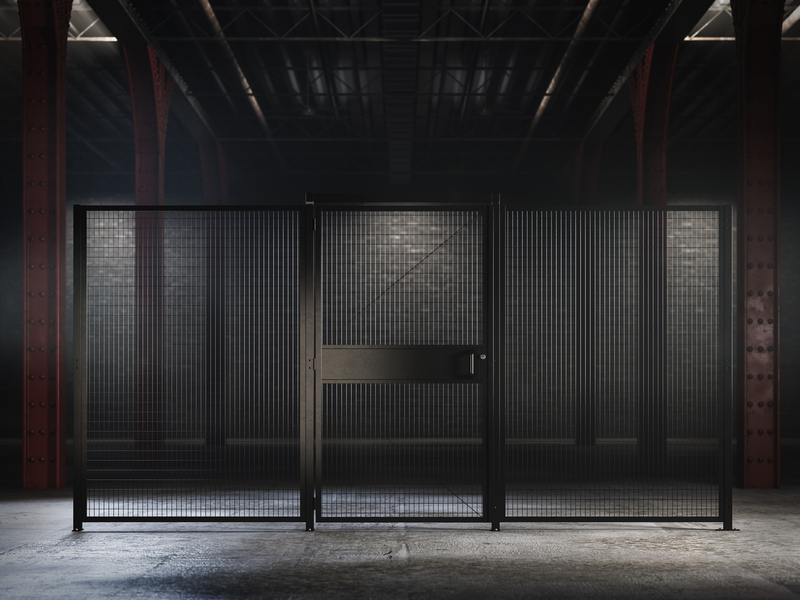 The Versa™ Machine Guarding system is an attractive guarding solution that provides great visibility around any machine. 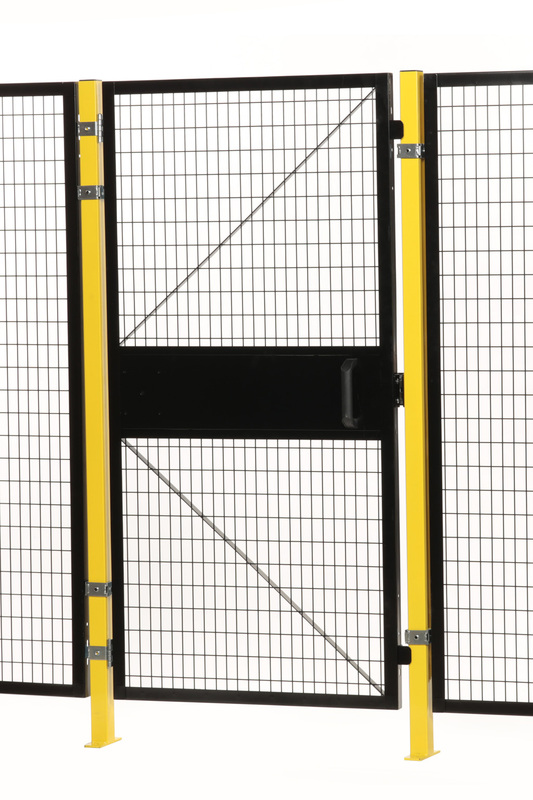 Welded at each intersection in its tight 1 1⁄4″ × 2 1⁄2″ grid pattern, Versa™ can be installed as close to 8″ to hazard (per ISO 13857). This allows you to install much closer than the conventional 2″ × 2″ grid pattern, which cannot be installed closer than 33 1⁄2″. With an extra 25 1⁄2″ in distance, Versa™ allows you to better utilize your floor space. With simple mounting clips, the Versa™ system is easily reconfigurable, flexible and installs 25% faster than substitutes by employing fewer parts and utilizing self-tapping screws. With 90 degree bends at the top and bottom of all panels, the rigidity of the Versa™ system is unparalleled compared with other frameless systems. 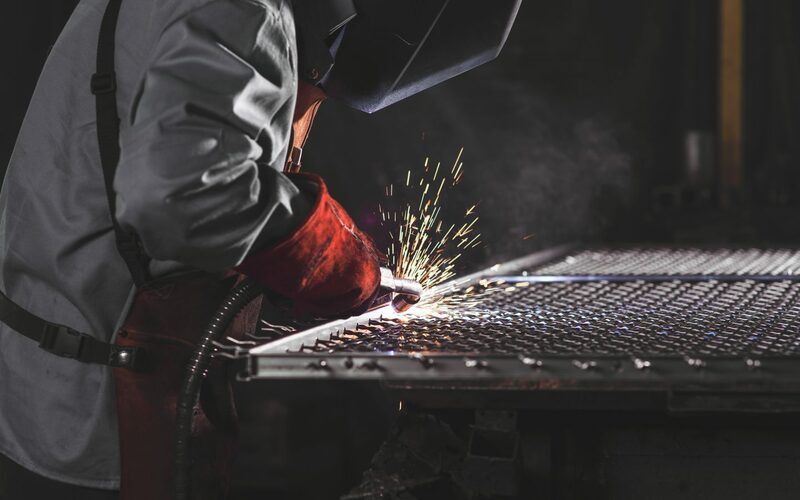 Versa™ panels can easily be adapted before delivery or on-site, and it is easy to make cut-outs without any need for welding. All mounting hardware and floor anchors are included and posts are predrilled for expedited assembly. 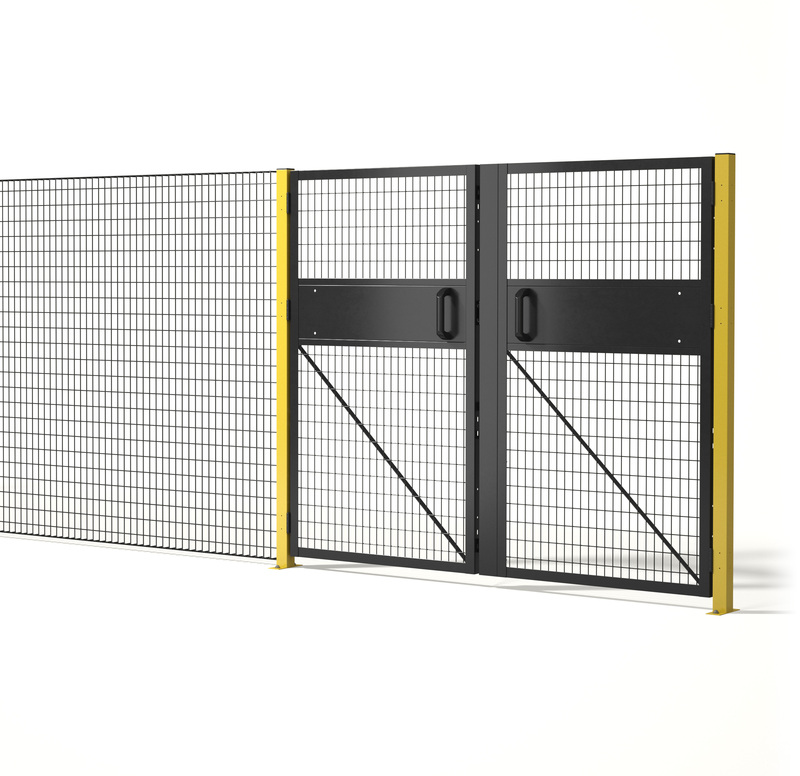 Versa™ can be used where risk of impact is low and seamlessly blended to our Saf-T-Fence® system in higher-risk sections. Protect your workers from harmful accidents and costly fines. A fast and flexible two-point fastening system with quick access for maintenance.